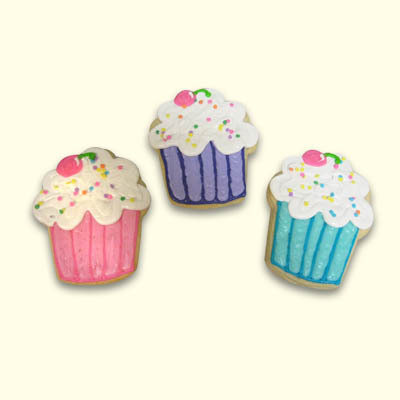 These delicious sugar cookies are a great way to celebrate your next birthday or event. 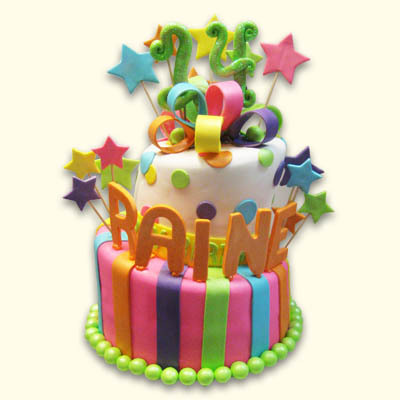 Order in mixed colors or specify your event colors. 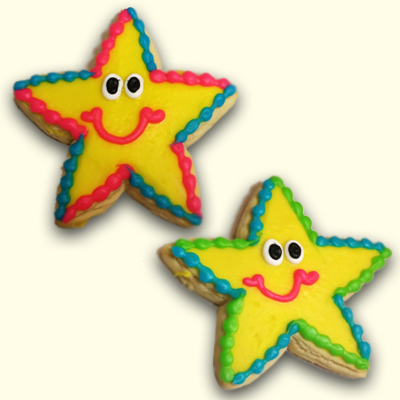 We can also add initials or names to personalize your cookies as favors. 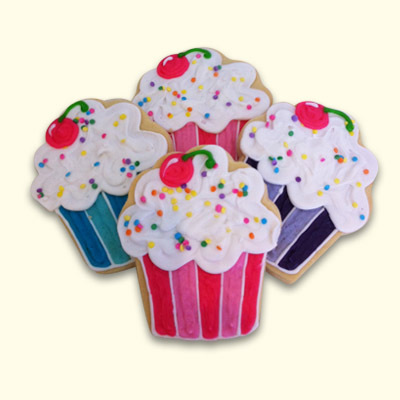 Each cookie is individually wrapped in cellophane with matching ribbon.